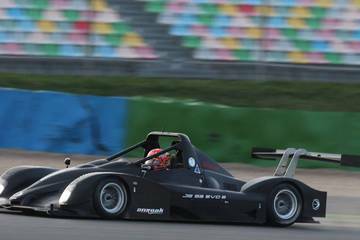 Equipped with a two-litre Honda engine that produces 255bhp and a sequential Sadev six-speed gearbox, the Ligier JS 53 EVO 2 CN offers a kit to give a greater aerodynamic efficiency, which notably improves the speed in the corners and limits tyre degradation. A new electronic management system also improves the driving comfort. 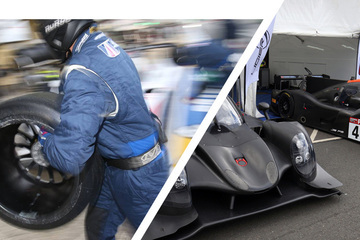 Due to its performance and security, a perfect balance and a real ease of driving, the Ligier JS 53 EVO 2 is ideal for young professional and gentlemen drivers in order to discover the specificity of sport-prototype endurance series. Its sales price depends on the series in which it is racing and starts at €110 000 + VAT. 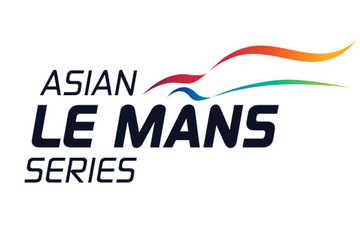 The Asian Le Mans Series was launched in 2013 by the ACO and runs from October to January each year. 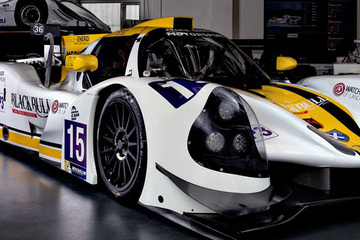 The winners in the LMP2, LMP3 and GT categories wins an invitation to the Le Mans 24 Hours. 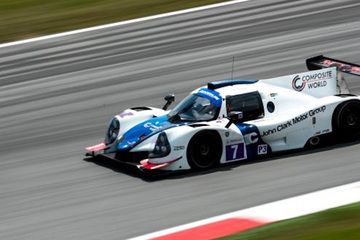 The V de V Endurance Series has succeeded in attracting a large number of entrants over the years. 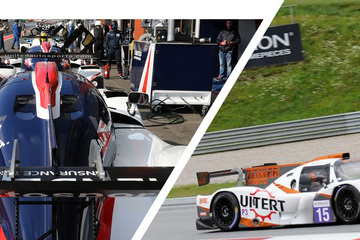 The pan-European aspect of the calendar and the quality of the circuits visited are undeniably strong points for the teams. Please fill out form below to download our brochure.